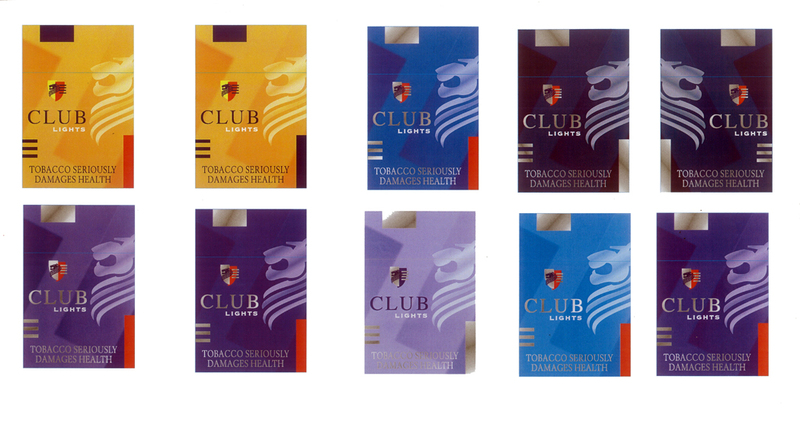 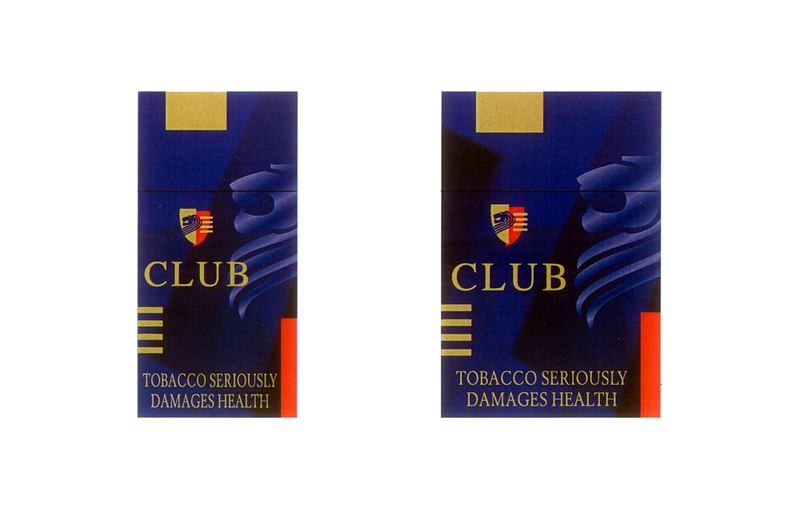 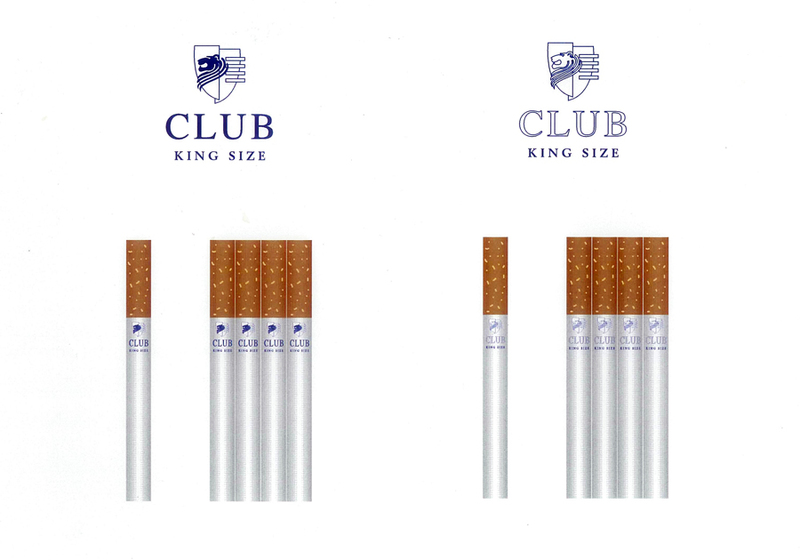 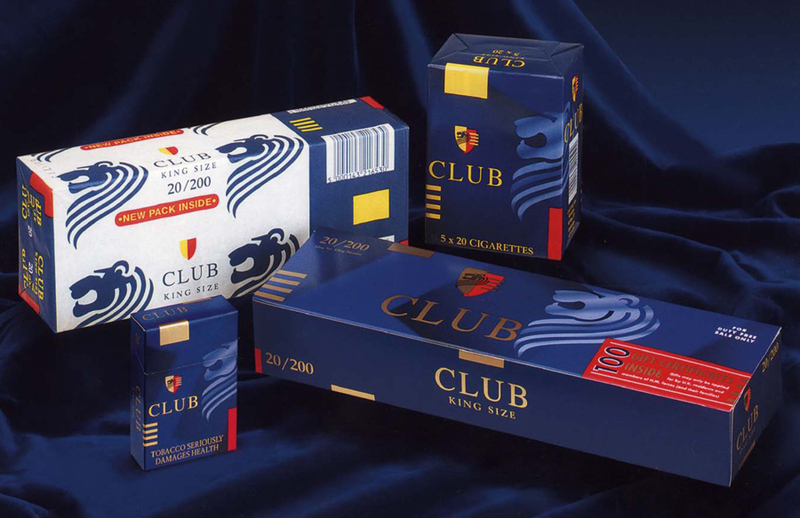 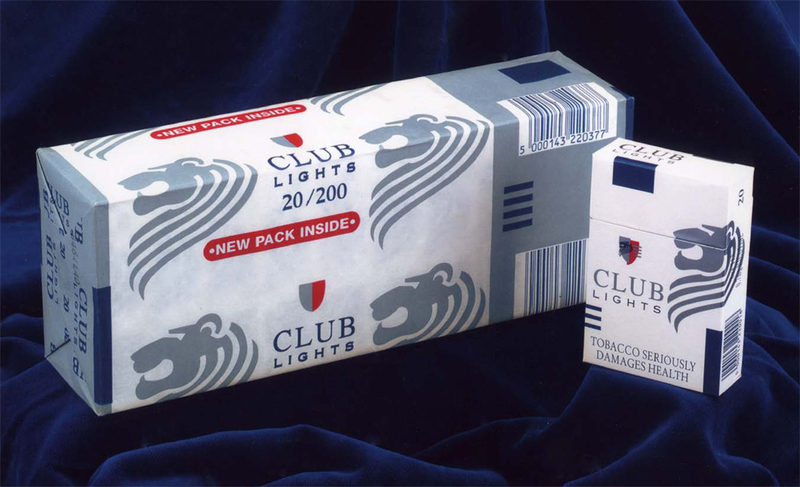 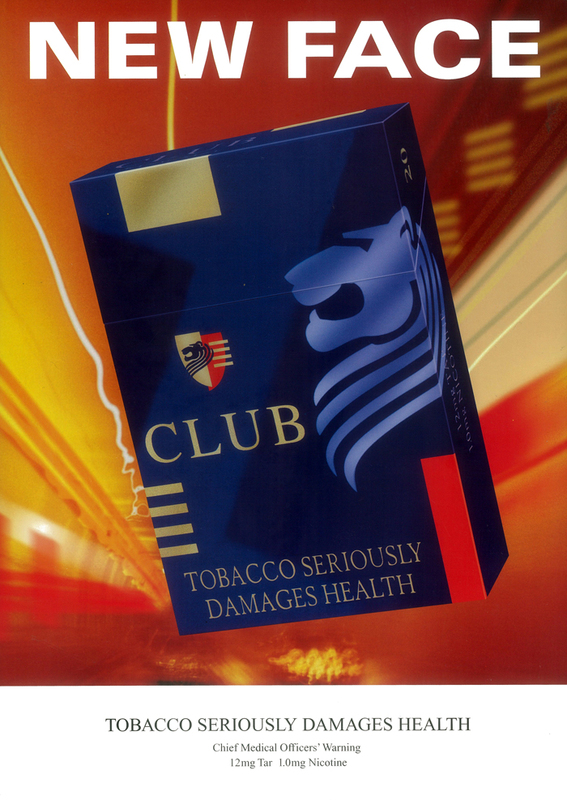 Club cigarettes are manufactured by Gallaher Group. 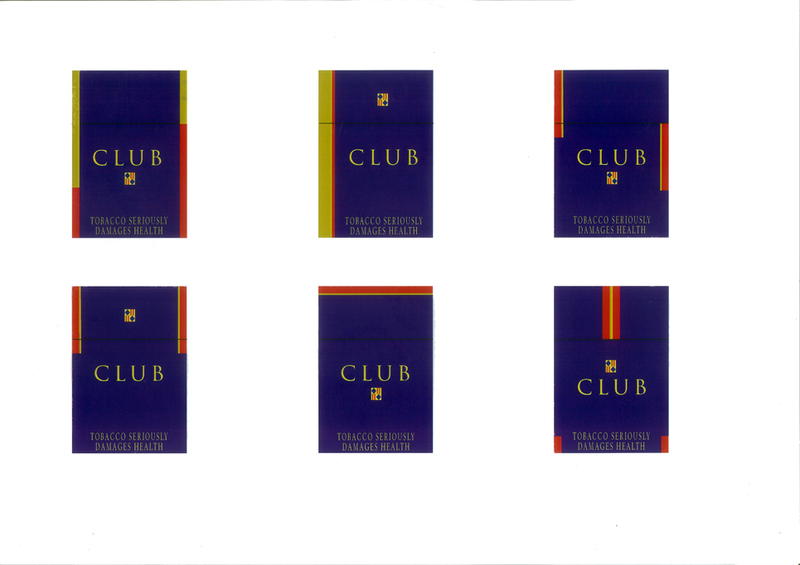 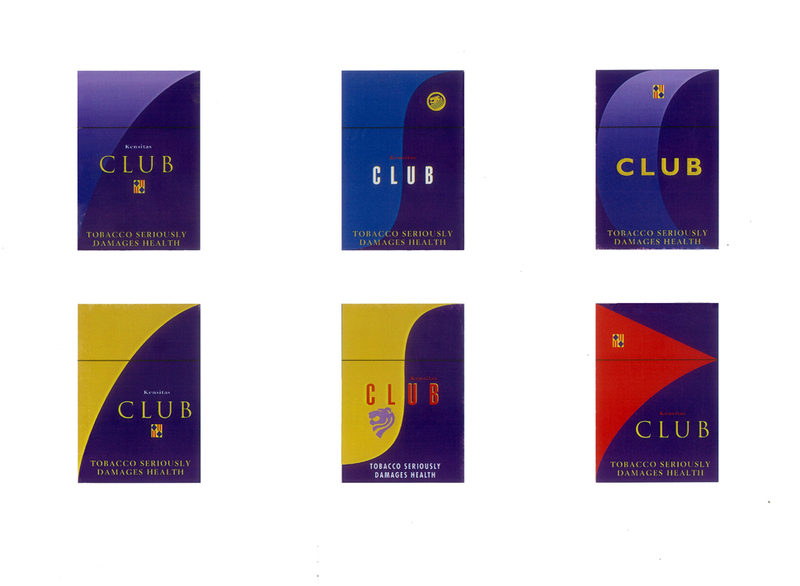 For many years Club was the fourth biggest cigarette brand in Scotland, ahead of the leading English brand Benson & Hedges. 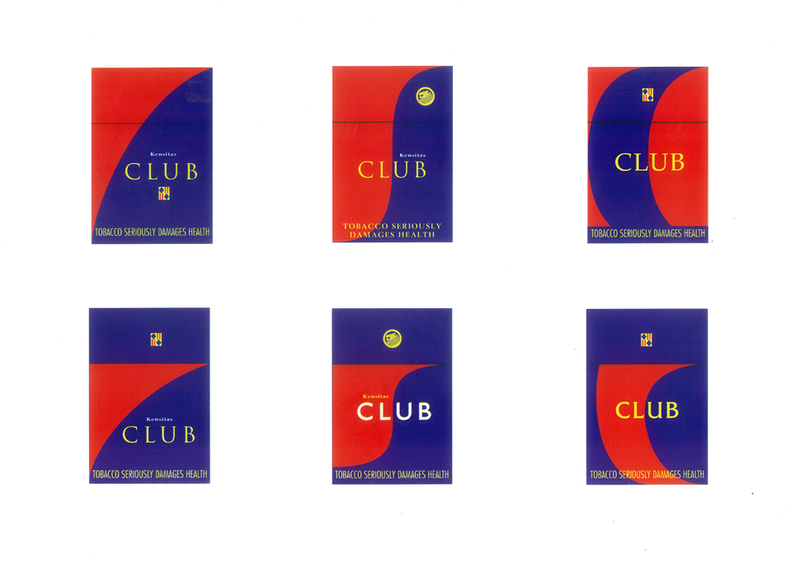 Club was seen as a premium brand, and the demand for the brand was so great that it had its own token-based loyalty scheme and a shop where customers could exchange these tokens for gifts. 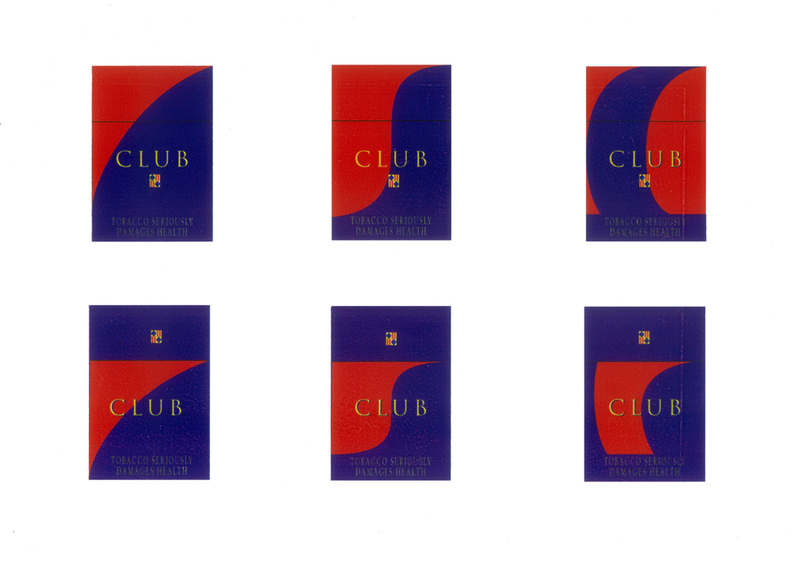 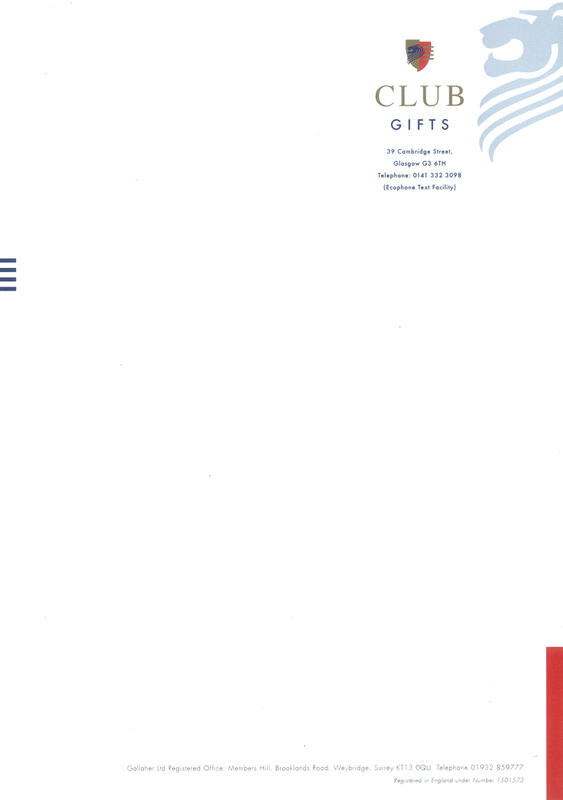 The task was to develop a new brand identity for this popular brand.